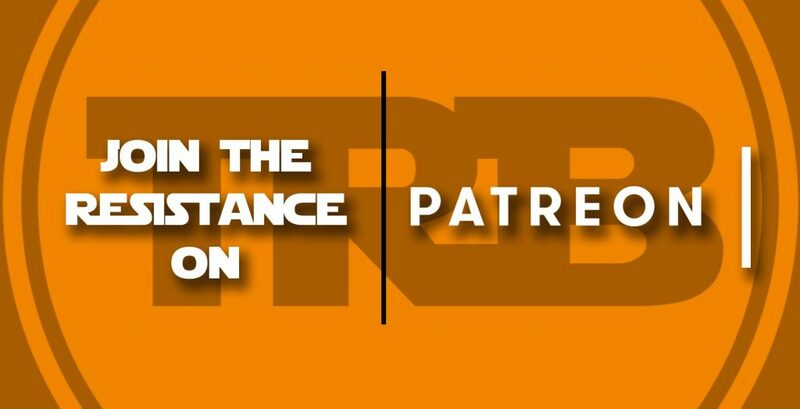 The Resistance Broadcast - Join the Resistance on Patreon! Discussion in 'The Resistance Broadcast Podcast' started by SWNN Probe, Nov 8, 2018. 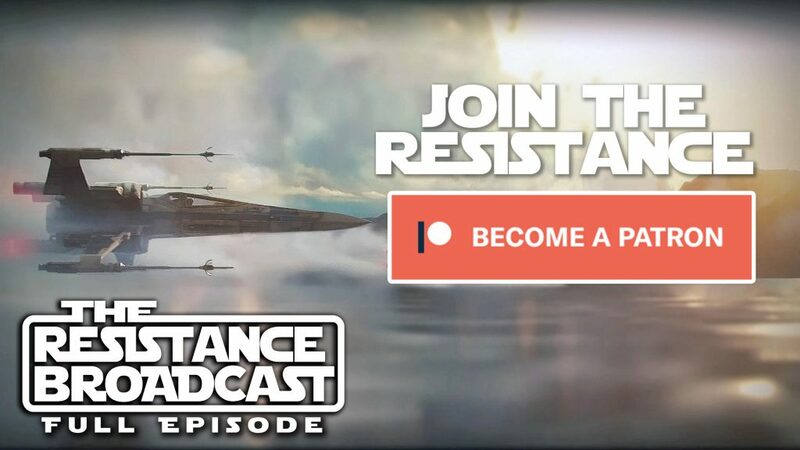 On this episode of The Resistance Broadcast we introduce our new Patreon page - an exclusive page to join at different tier levels for additional content, merchandise, giveaway entries, and more! The page will launch Monday morning! JOIN THE RESISTANCE! Of course we also talk Star Wars - like whether Boba Fett will still appear in a movie or TV series even though his rumored standalone movie was cancelled. <li style='font-weight: 400;']Will Disney put forth any significant incentive for fans to buy The Mandalorian series on Blu-ray or digital if it is a permanent resident on the Disney streaming service? <li style='font-weight: 400;']Now that Star Wars has killed Boba Fett again (in the form of his rumored movie) - Will a movie happen that features Boba Fett instead of a “Boba Fett” movie? <li style='font-weight: 400;']Another week passes, another update on Episode IX filming in Jordan, now we have Oscar Isaac on location. Will the Jordan filming location turn out to be for Jakku? 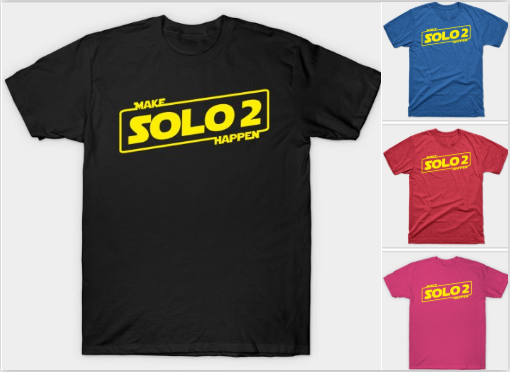 <li style='font-weight: 400;']Assuming Episode IX is indeed the conclusion of the Skywalker saga, will that be the last time we see C-3PO and R2-D2 together in a live action Star Wars production? <li style='font-weight: 400;']And now a will of the Force question for YOU our listeners, yeah you listening right now, WILL YOU become a patron when our Patreon page launches on Monday? <li style='font-weight: 400;']Voting in polls for podcast topic discussions, etc. <li style='font-weight: 400;']Exclusive Monthly Sticker - a new design every month! <li style='font-weight: 400;']Access to a private Resistance Broadcast Twitter Chat with John, James &amp; Lacey to talk about the show, the future of the podcast, future events and ideas we have for the podcast - and most importantly Star Wars in general! <li style='font-weight: 400;']Personal thank you video from John, James and Lacey. <li style='font-weight: 400;']**For first 2 patrons at this level: We’ll give you a 60 second pre-recorded monthly segment on our podcast called “Patreon Podrace”. Resistance has now become Patreons.